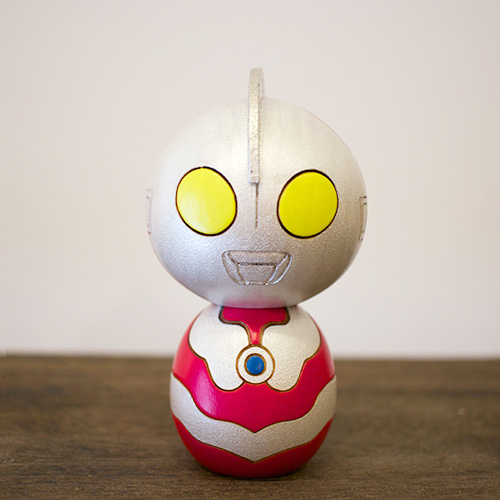 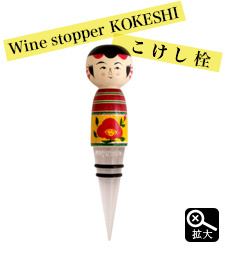 Notify me of updates to Kokeshi wine stoppers. 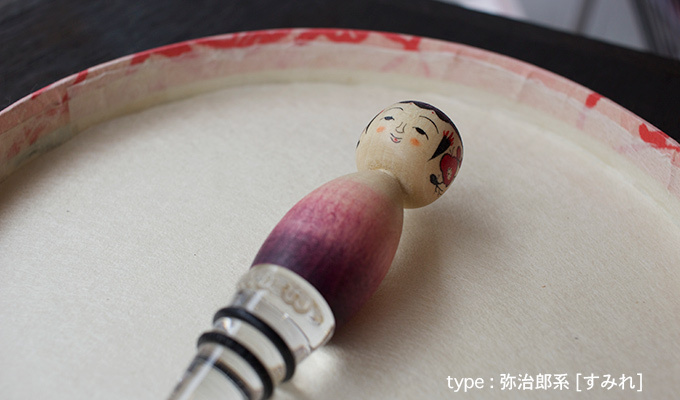 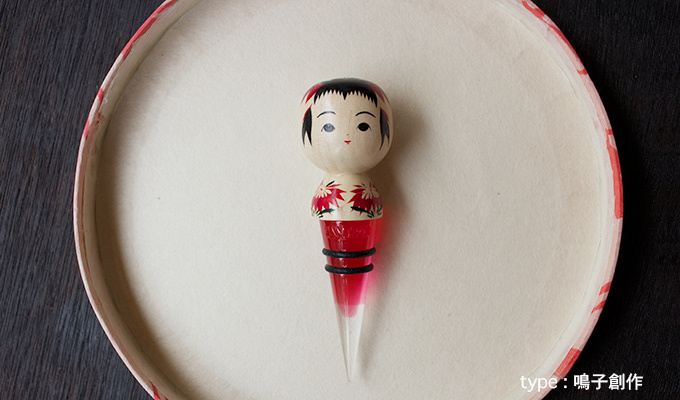 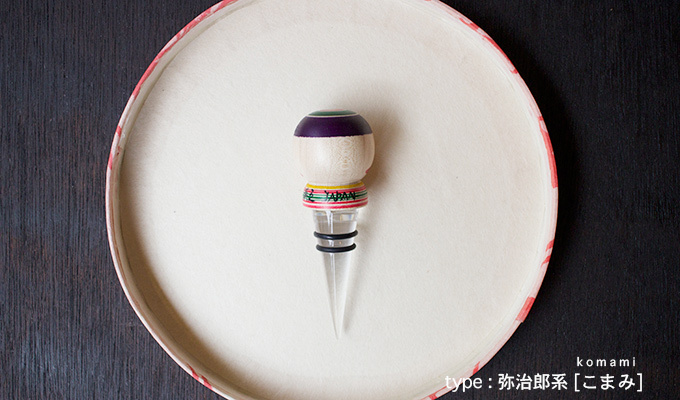 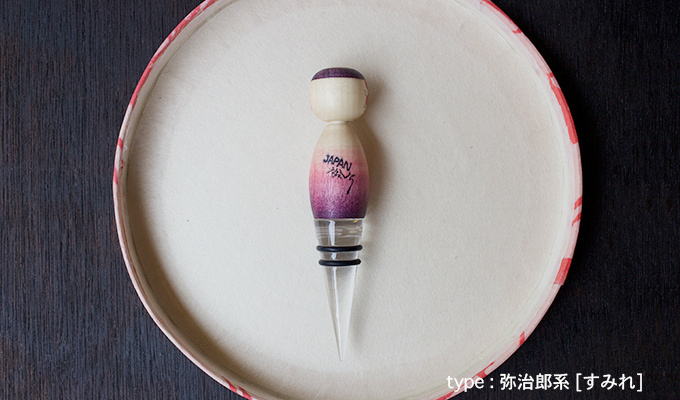 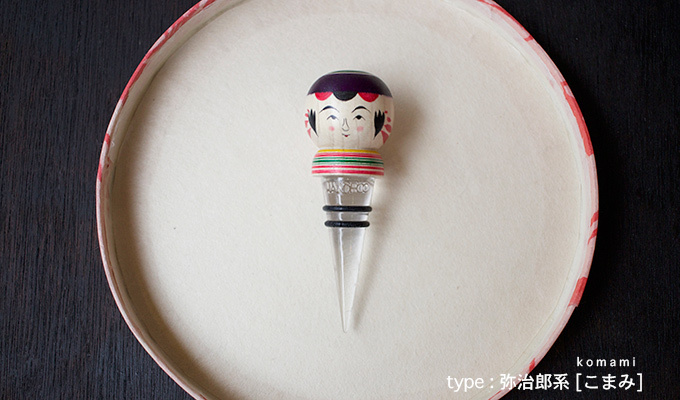 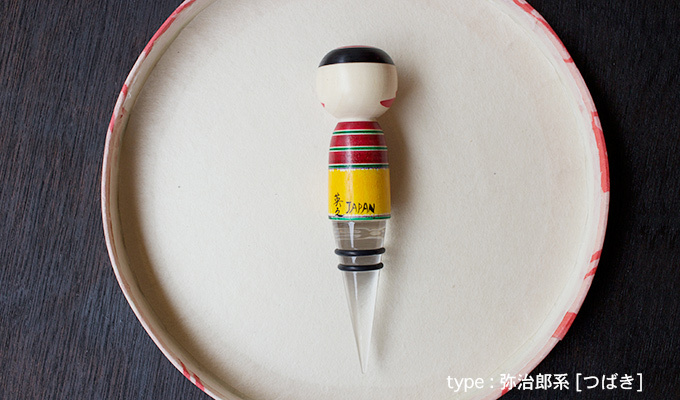 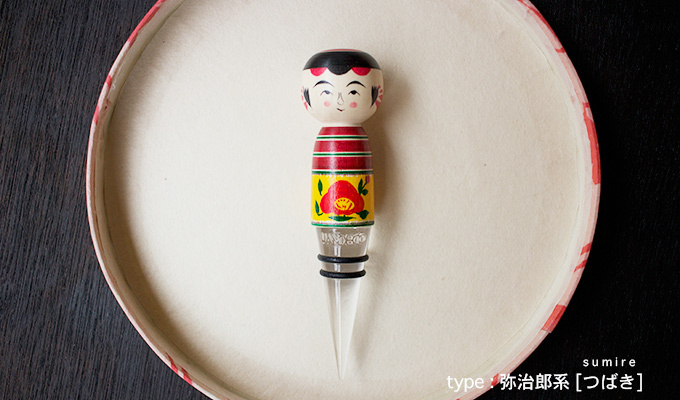 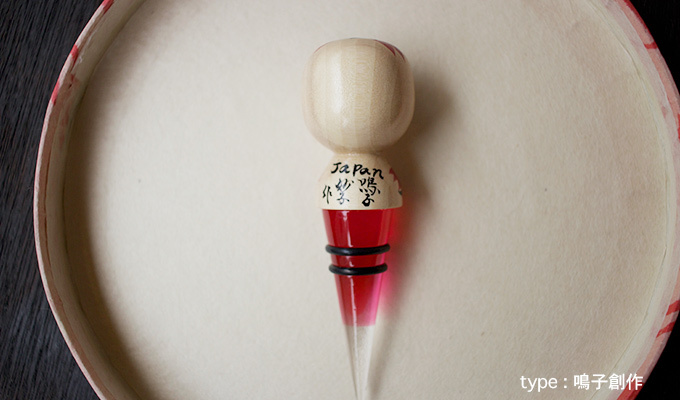 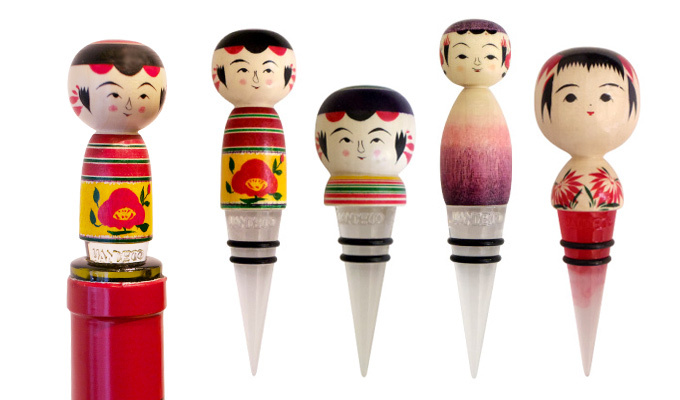 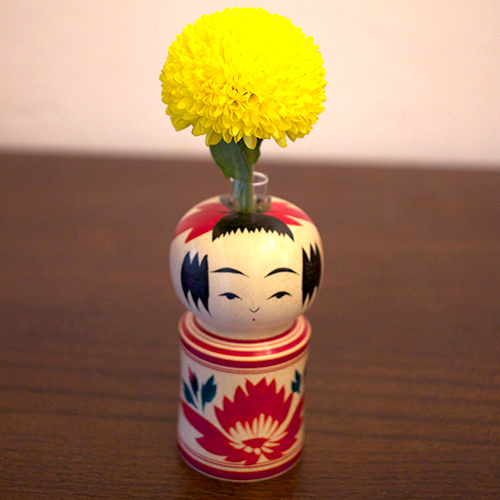 Home :: Tableware & Glass :: Kokeshi wine stoppers. 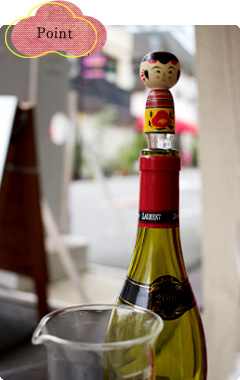 Perfect mix of modern and traditional Japanese taste! 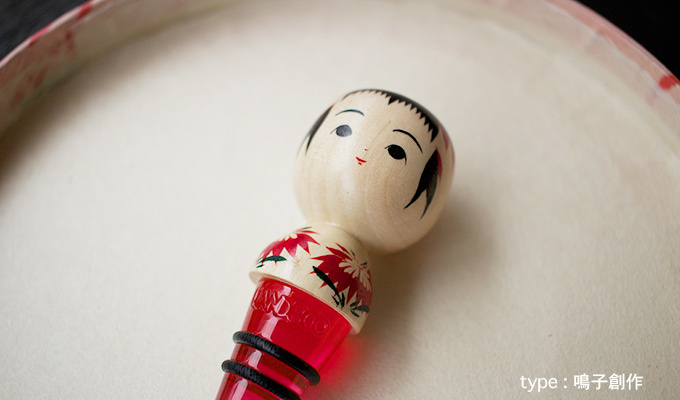 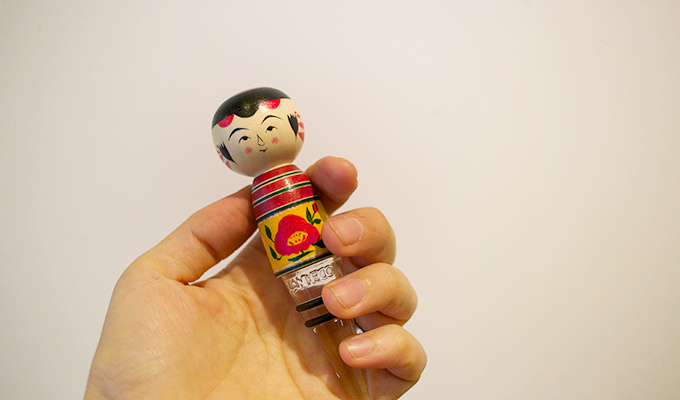 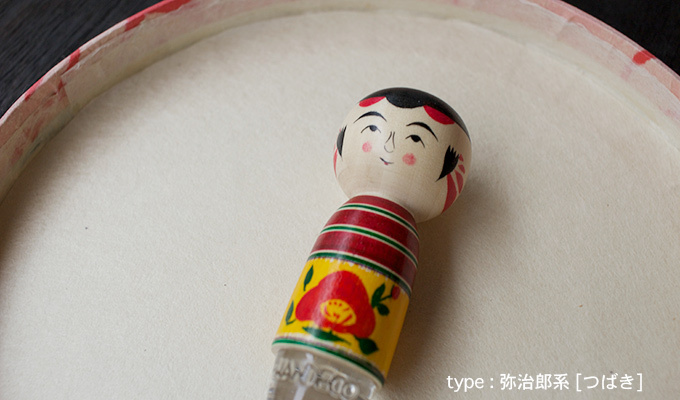 The « kokeshi » is a wooden doll originated from the north of Japan (Honshu island), kokeshis used to be toys for kids in the Edo period and a bit later souvenirs for tourists. 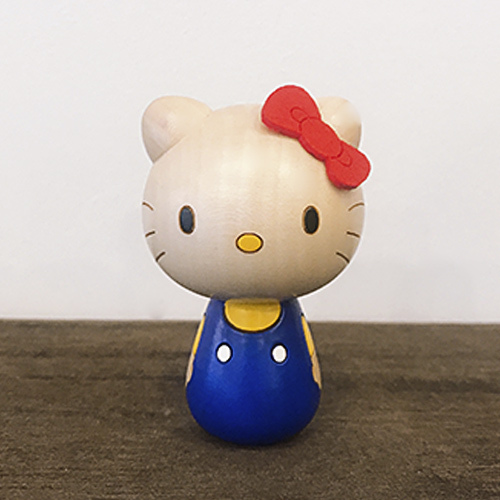 Being handmade by the wood artist, every piece is therefore unique. 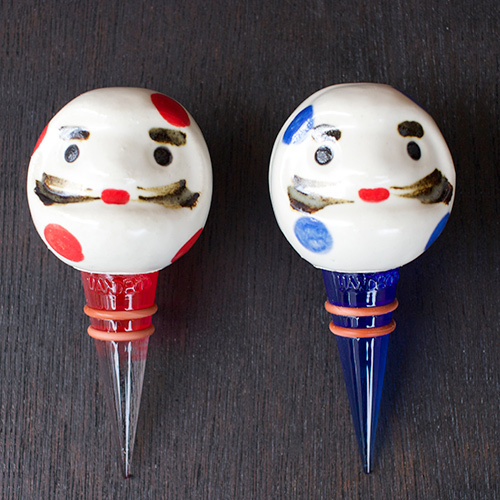 Kokeshis are commonly seen around Japan and Tokyo Kitsch love this perfect mix of modern and traditional japanese taste, so we have a variety of products like these wine stoppers. 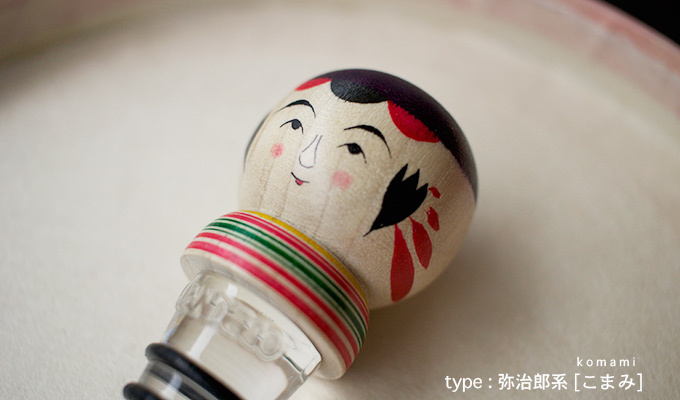 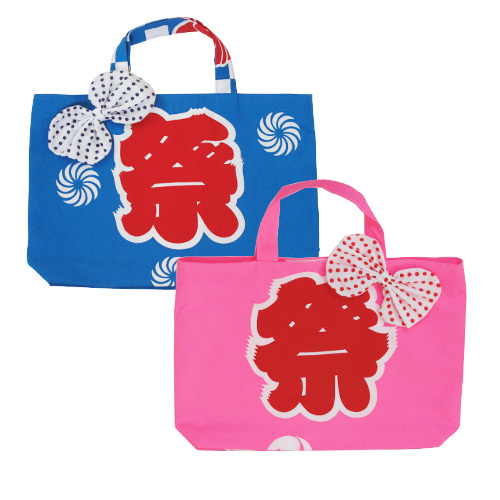 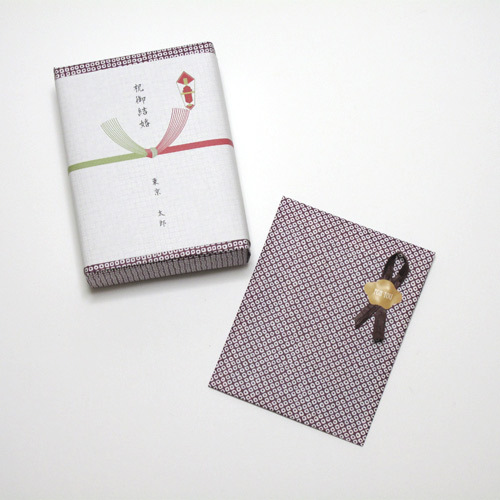 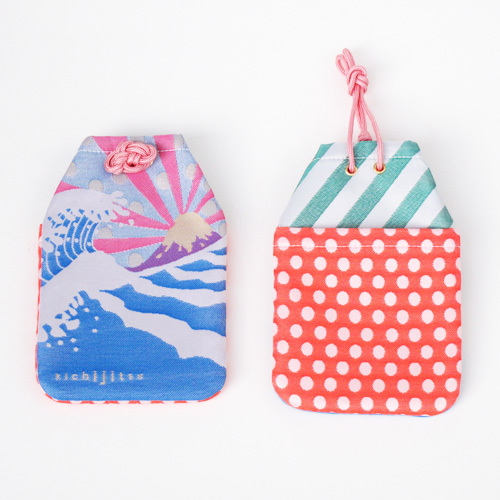 The brand HANDECO have many products that embodies and express the traditional Japanese culture through it’s handicraft. 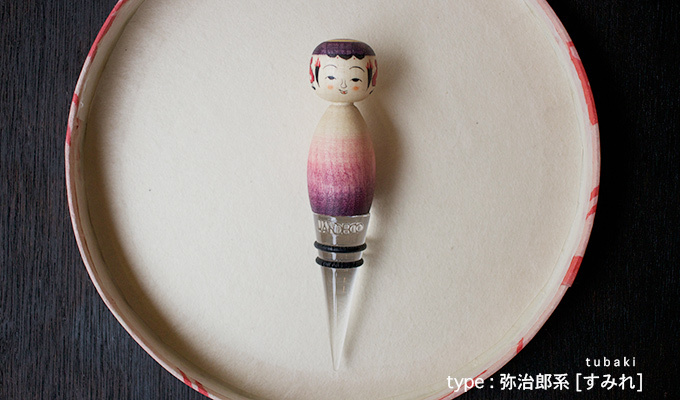 Like in old times, these pieces are still made by hand so that every one of them is unique and shows the sensitivity and expert skill of the craftsman.